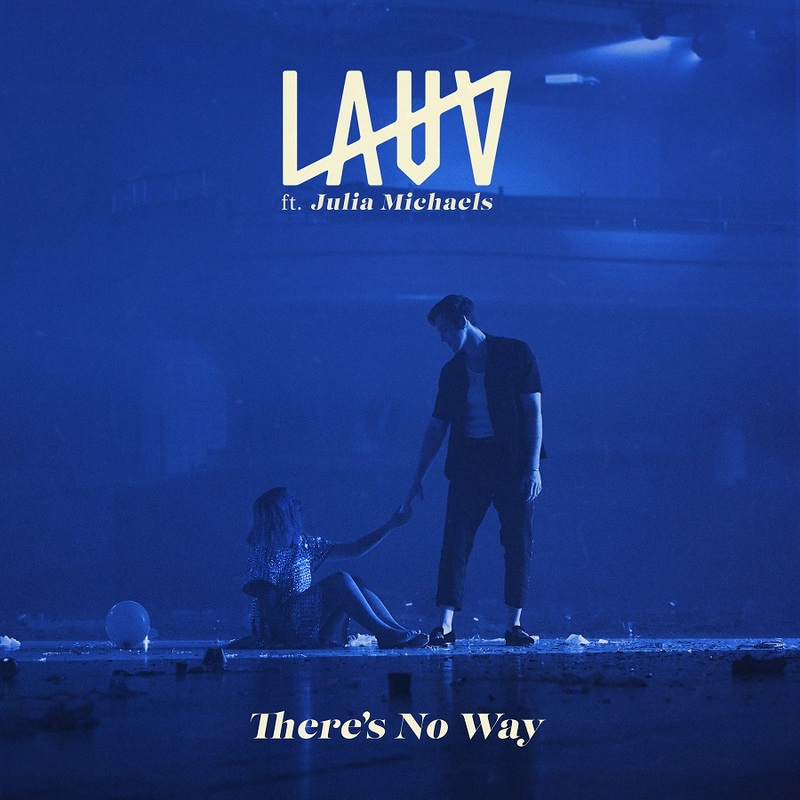 • Welcome to your Saturday edition of The Purge and welcome to ‘There’s No Way’, the new single from US singer songwriter Lauv. The performer first rose to prominence late last year via his global breakout smash ‘I Like Me Better’. That track peaked inside the top ten down under and achieved a triple platinum certification. Now Lauv’s back with a new track. And to ensure it’s going to get every chance at commercial success, he’s roped in the extra vocal clout of the so-hot-right-now Julia Michaels. “For me the song is about meeting someone and immediately feeling that connection where you can’t help but have crazy chemistry, and though your lives don’t quite line up in that moment, you know someday everything could go down between you,” Lauv explains. The single is out now. • Legendary performer Barbra Streisand has confirmed the early November release of her new album ‘Walls’. The eleven track album is a blend of cover versions and originals; Barbra writing three songs on the album (‘What’s On My Mind’, ‘Don’t Lie To Me’ and ‘The Rain Will Fall’). According to her label Sony, all three original songs touch on issues that Barbra’s personally passionate about. Look for ‘Walls’ standing proudly at retailers everywhere from Friday November 02. • We’ve got a new DJ Snake single to call our own. ‘Taki Taki’, which dropped at digital retailers across the planet yesterday, features vocals from Selena Gomez, Ozuna and the all-conquering Cardi B and follows on from the producer’s other chart smashes ‘You Know You Like It’ (with AlunaGeorge), ‘Let Me Love You’ (with Justin Bieber) and the No.1 smash ‘Lean On’ (with Major Lazer and Mø). 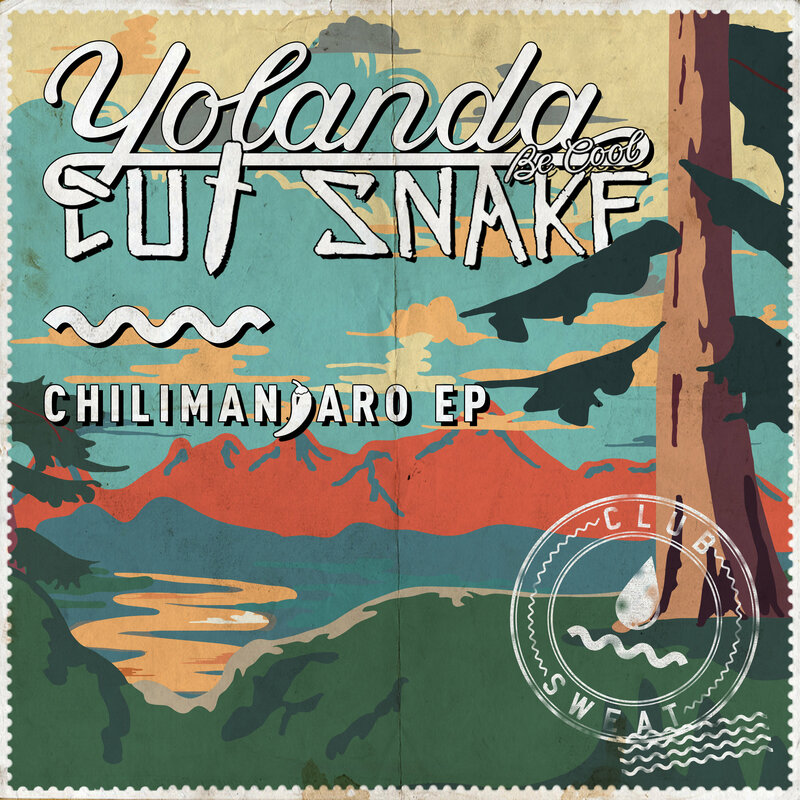 • The boys from Yolanda Be Cool have teamed up with Cut Snake for a brand new EP entitled ‘Chilimanjaro’. And if you think that the cover above (and name) hint at a little African flavour, you’re not wrong. “Matty and I are suckers for anything tribal with African party vibes and after an impromptu studio sesh during our last US tour we found out that so is our good buddy Cut Snake. Some collabs look good on paper but just don’t seem to work. This wasn’t the case with Chilimanjaro. Just like your favourite Spicy Margarita ‘Chilimanjaro’ is a perfect blend of our love of ethnic party jams shaken not stirred with Cut Snake’s signature spicy tech house drive.” Tempted? It’s available digitally now. • Also gifting us new music just before the weekend was Brisbane’s Golden Vessel. His latest track is called ‘Bigbright’ and it features guest vocal appearances from Elkkle, E^st and Duckworth. But for the colourful music video (HERE), he says he ventured a little further afield. “I flew everyone to Melbourne and we shot for four days,” he explains. “It was the first time that anyone on the track had met each other, and while four days was maybe overkill, we had such a fun time and we wanted to make it as good as possible. I wanted everyone to be in their own unique locations alone singing their verse, and then at the end of the video we all come together for one big scene as friends.” Golden Vessel will also take the ‘Bigbright’ show on the road, with shows in all five main capitals throughout November. Catch him at Rocket Bar in Adelaide (November 16), The Sewing Room in Perth (November 17), Northcote Social Club in Melbourne (November 23), Woolly Mammoth in Brisbane (November 24) and The Lair at Sydney’s Metro Theatre on November 30. Tickets be on sale now. 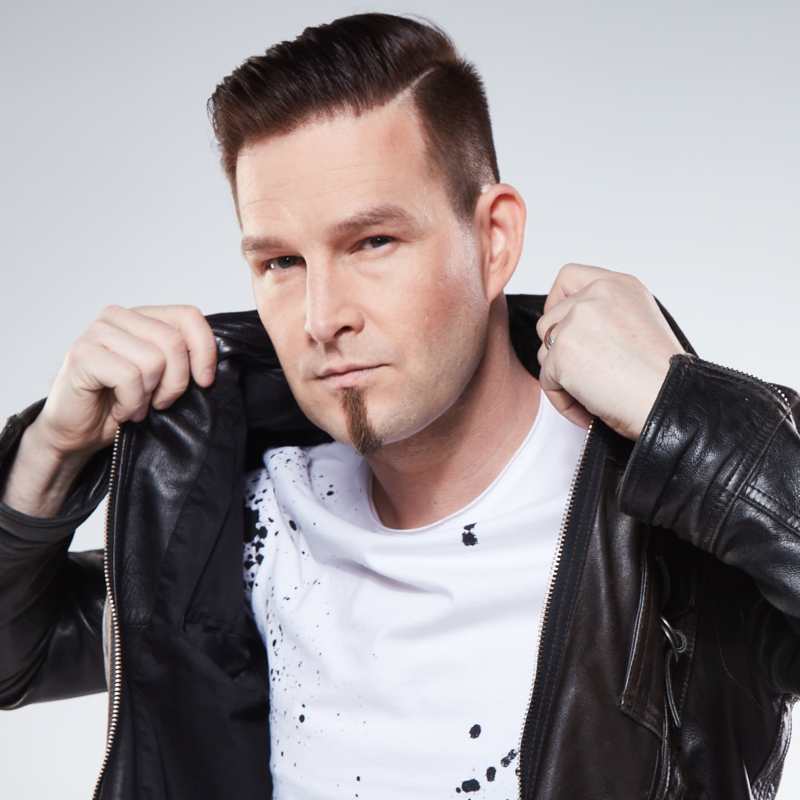 • Dance dynamo Darude will be back on Australian soil from late next month for shows across the country. The legendary DJ is booked in for appearances at the Grass Is Greener Festival in Cairns (October 27) and at the Hi Life Festival on the Gold Coast (November 04). But he’ll play for other audiences while he’s here; Adelaide’s Fat Controller on October 26, Empire in Narre Warre on October 27, Treat Danceclub in Melbourne on October 27, The Met in Brisbane on November 02 and Carmens in Miranda on November 03. Tickets for all dates are on sale now. • The Hills Are Alive Festival will certainly bring the hills of Victoria’s Gippsland region to life in late March, with three days of music and comedy. But this week they’ve confirmed that the desperately talented Vera Blue will be next year’s headliner. The full line-up for the March 29 to 31 is due to land soon. • Speaking of March music festivals, Aunty Meredith has penned March 09, 10 and 11 for the 2019 edition of the acclaimed Meredith Music Festival. The 13th edition will again bring festival goers a cracking line-up of talent at the Meredith Supernatural Amphitheatre. To get tickets, you’ll need to enter the ballot. But you’ll have to do it prior to 10:13pm AEDT on Monday October 15. • And Methyl Ethel will celebrate the release of their new single ‘Scream Whole’ with two very special launch shows from the end of next month. They’re set to play the Oxford Art Factory in Sydney on Wednesday October 31 and will then head south to Melbourne for a show at Howler the following night. General tickets for both shows are on sale from 10am AEST this Tuesday. • After the entire UK top four remained steady this time last week, the entire UK top three remains steady this week. The superstar pairing of Calvin Harris and Sam Smith are still flying the flag from the top of the UK top 100 singles chart with their single ‘Promises’. Benny Blanco maintains his position at No.2 with ‘Eastside’ and Kanye West and Lil Pump’s ‘I Love It’ is in the same position it debuted in a couple of weeks ago… No.3. But the Marshmello/Bastille single ‘Happier’ gains again this week, edging to No.4. Silk City and Dua Lipa’s ‘Electricity’ continues its climb (No.10 to No.7), Jess Glynne’s ‘All I Am’ is up from No.11 to No.9 and the Lil Peep/XXXTentacion single ‘Falling Down’ scores the No.10 spot on debut. Debuts in the top 20 also for Eminem’s ‘Killshot’ (No.13) and the new Rita Ora single ‘Let You Love Me’ (No.14). 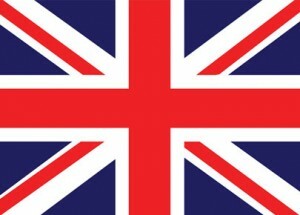 • There’s no change atop the UK albums chart this week either. Eminem holds in the No.1 position for a fourth straight week with his long player ‘Kamikaze’, this week holding off the challenge from the soundtrack to ‘The Greatest Showman’, which edges from No.3 to No.2. Those two albums are ahead of a quintet of new entries. French songstress Christine And The Queens scores a big No.3 debut for her latest album ‘Chris’, just ahead of the No.4 debut for the Slash/Myles Kennedy album ‘Living The Dream’. The debuts keep coming with the new Suede album ‘The Blue Hour’ claiming No.5 on debut. It’s followed by new entries for Josh Groban’s ‘Bridges’ and Joe Bonamassa’s ‘Redemption’, which are new in positions six and seven respectively. Prince just misses the top ten on debut with ‘Piano & A Microphone’ (No.12). • Look out! There’s movement at the top of the Billboard Hot 100 singles chart over in the US this week, with Drake vacating the No.1 position after ten weeks there with ‘In My Feelings’. He’s been overtaken this week by Maroon 5 and their hit ‘Girls Like You’. That track has been wedged in the No.2 position for weeks, just waiting to strike. And strike it has this week, swapping places with Drake and taking No.1. Eminem’s ‘Killshot’ premieres in the No.3 position, while the boys from 5 Seconds Of Summer finally crack the US top ten, edging from No.11 to No.10. • She might be down under at the moment, but that hasn’t stopped the new Carrie Underwood album ‘Cry Pretty’ from debuting at No.1 on the Billboard 200 albums chart. The country superstar replaces Sir Paul McCartney’s ‘Egypt Station’ in top spot; that album taking a tumble to No.8 in its second week of US chart action. Eminem’s ‘Kamikaze’ is steady at No.2, with the new 6lack LP ‘East Atlanta Love Letter’ lobbing at No.3. The superstar pairing of Tony Bennett and Diana Krall isn’t quite enough for the pair to score a top ten debut. Their collaboration ‘Love Is Here To Stay’ premieres at No.11. • And that’s your Purge for another Saturday morning. We’ll be back at 5pm on the East Coast for another exciting edition of ARIA Chart Watch for you. So best you set your reminder to come back and visit us then!